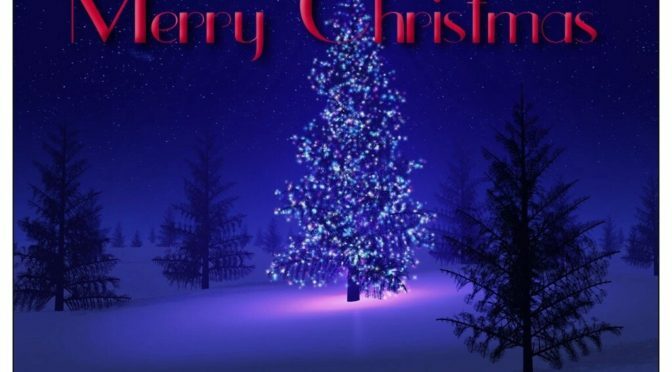 For all of our readers who celebrate this holiday, a Very Merry Christmas to you! 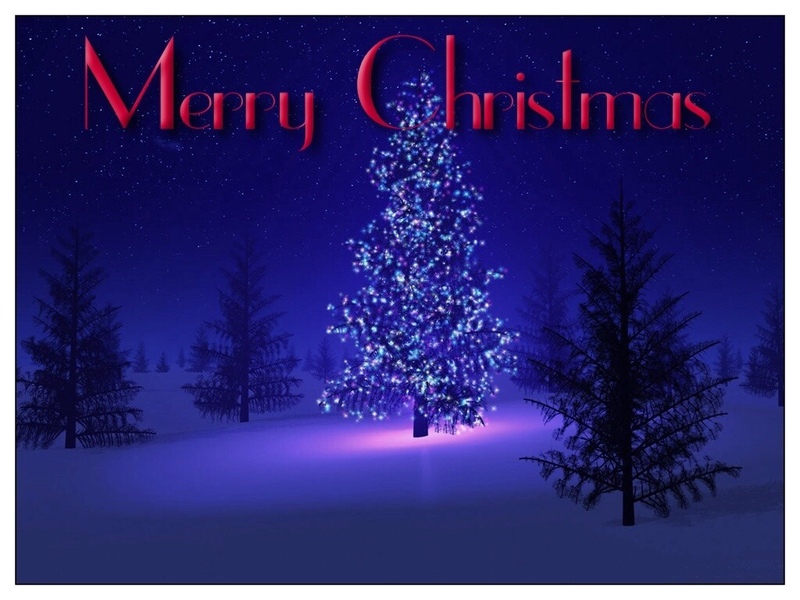 I hope all of you reading this have a wonderful day filled with family, friends, food and fun. For anyone celebrating other holidays of the season, a heartfelt Happy Holidays to you. If you know anyone who may not be having a joyful season for any number of reasons, take some time today to reach out and let them know that you care about them. A little sincere kindness can go along way for someone who is lonely or struggling during the Holidays. 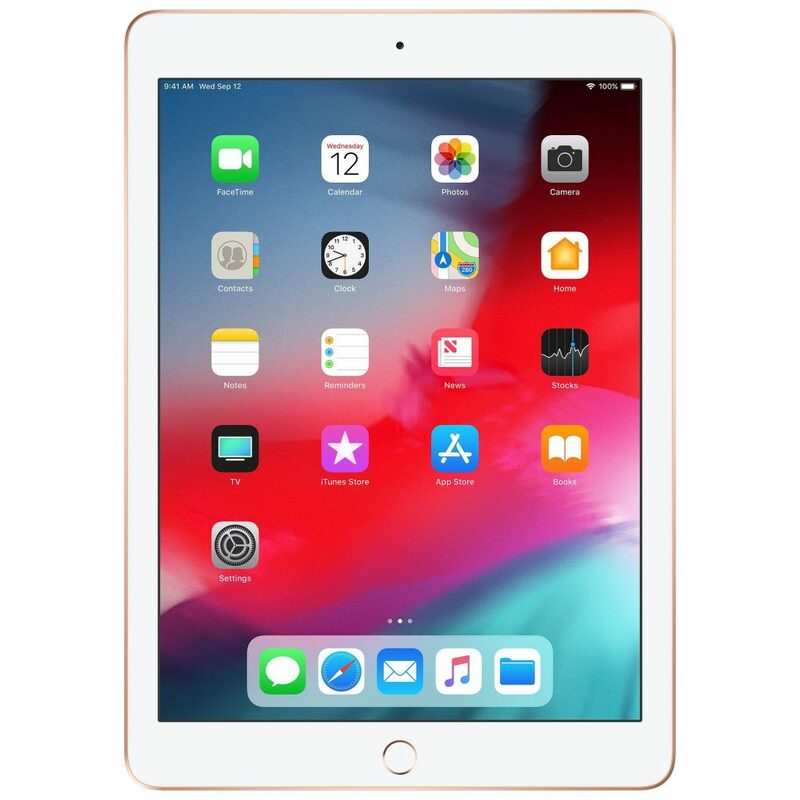 There were some great sales on the 2018 iPad around Black Friday and Cyber Monday, but only a couple of brief specials have approached those prices. Well, they’re back!